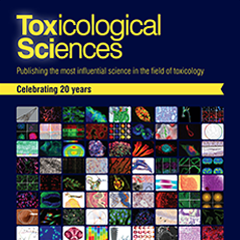 The official journal of SOT, Toxicological Sciences, has a mission of publishing the most influential research in the field of toxicology. 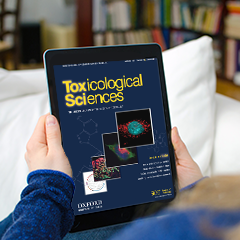 This quarterly newsletter features commentary and articles on topics relevant to toxicology and related disciplines. 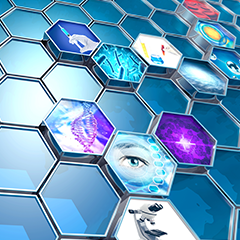 SOT produces multiple scientific publications, including the Program and The Toxicologist, in association with its Annual Meeting. SOT Statements are balanced representations of topics important in toxicology, including the use of animals in research. Online and print opportunities are available across many SOT publications and platforms, including Annual Meeting materials. Is That Science News Relevant to Me?